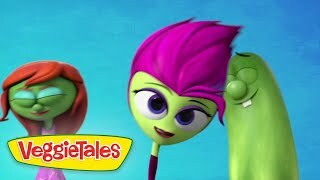 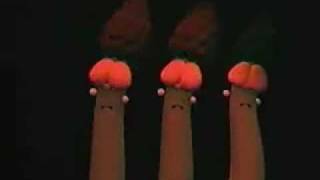 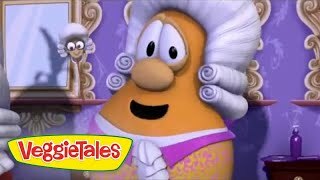 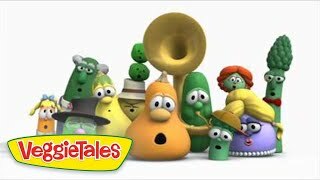 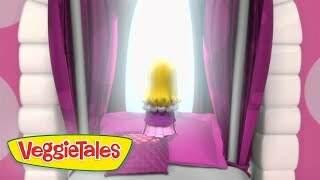 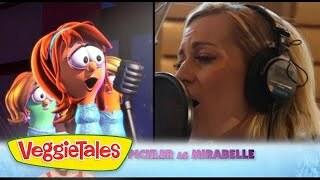 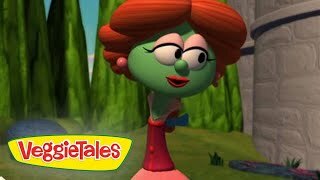 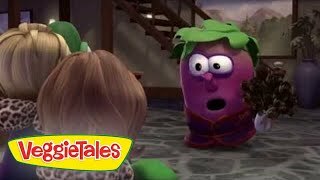 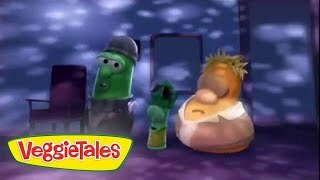 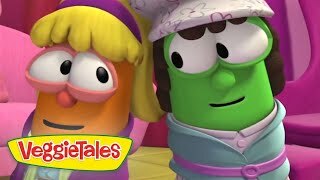 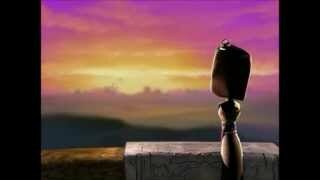 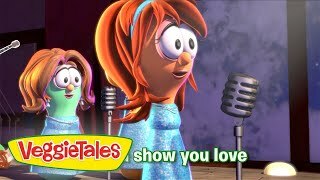 In the all-new "VeggieTales" musical "Beauty and the Beet," Mirabelle (Kellie Pickler) and her family band break through to the big time with their hit single "Show You Love." 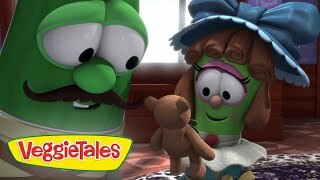 On their way to super-stardom, they run into the mean and cranky Finnegan J. Beet, and Miraballe demonstrates the meaning of unconditional love. 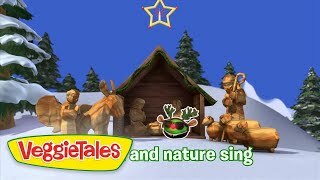 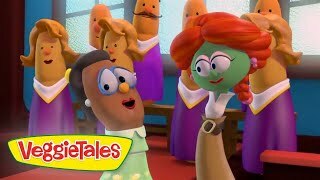 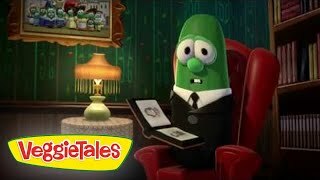 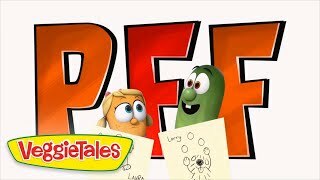 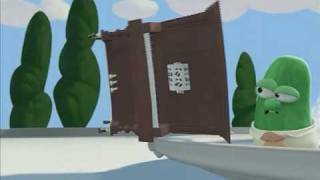 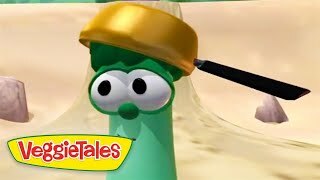 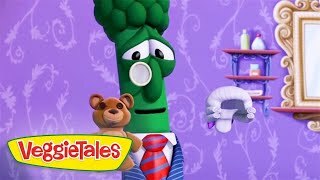 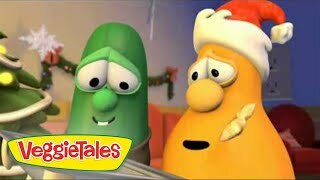 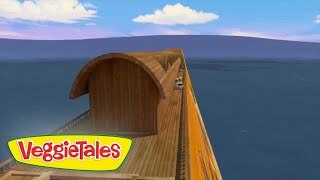 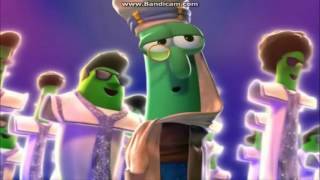 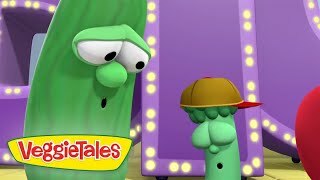 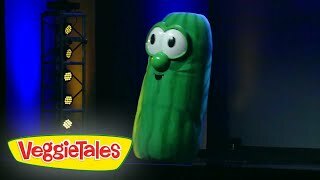 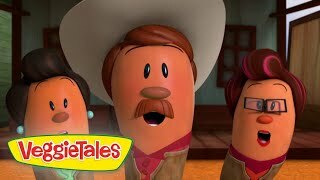 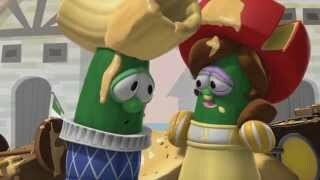 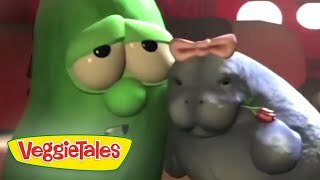 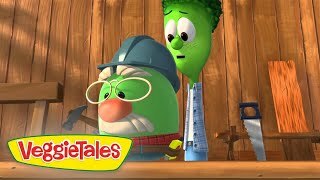 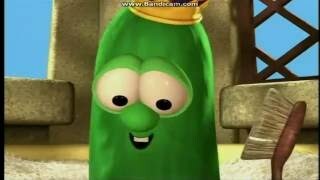 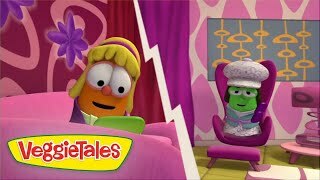 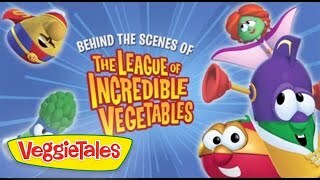 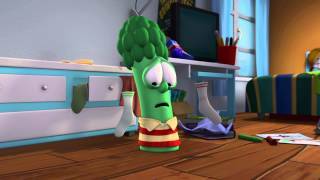 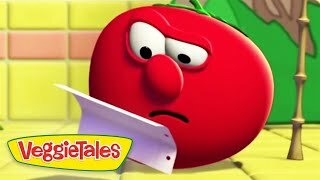 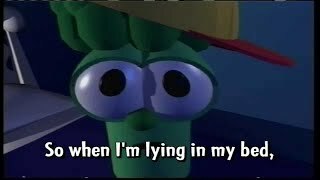 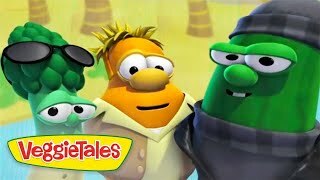 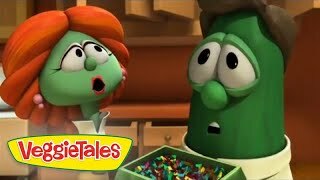 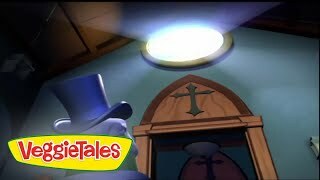 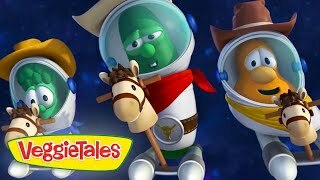 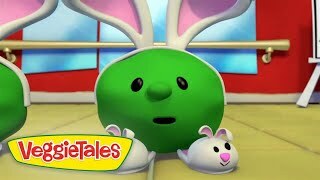 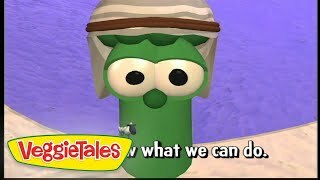 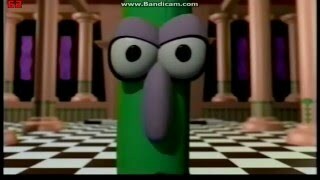 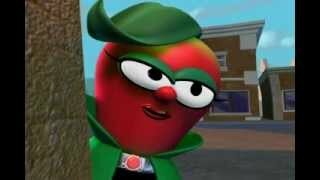 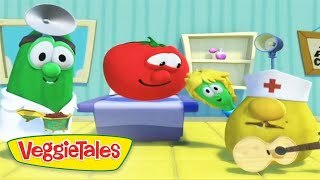 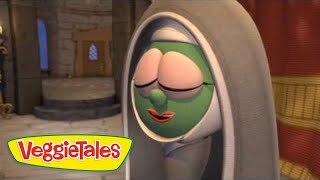 This hilarious and heartwarming tale of unconditional love is now available on DVD and digital download at store.veggietales.com.